As of 29 October, shoppers will no longer be able to buy Apple TV or Chromecast devices from Amazon. 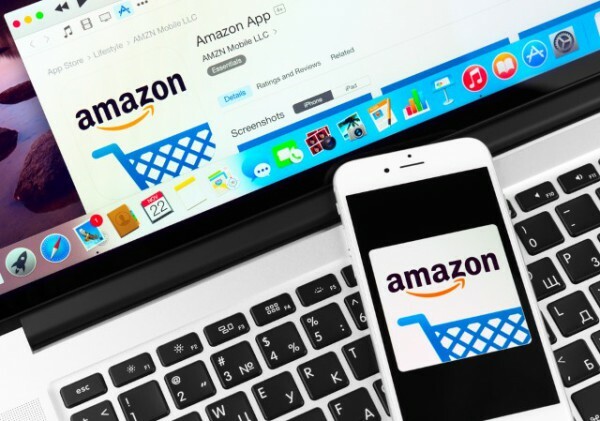 Citing compatibility issues with Prime Video, Amazon emailed marketplace sellers to inform them it is not accepting new listings for the two media devices, and any existing listings will be removed at the end of October. The move indicates not only the importance Amazon places on its streaming Prime Video service, but also that it views Apple and Google as serious rivals. The two companies have yet to respond to the news, but it is unlikely to be well-received. Questions are already being raised about why Amazon has not gone to the trouble of producing dedicated Prime Video apps for Apple TV and Chromecast. The cynical assumption would be that this is a move to push its own Fire TV, and to show support for other players on the market. The announcement comes just days after Google announced a second generation Chromecast as well as a new Chromecast Audio device.